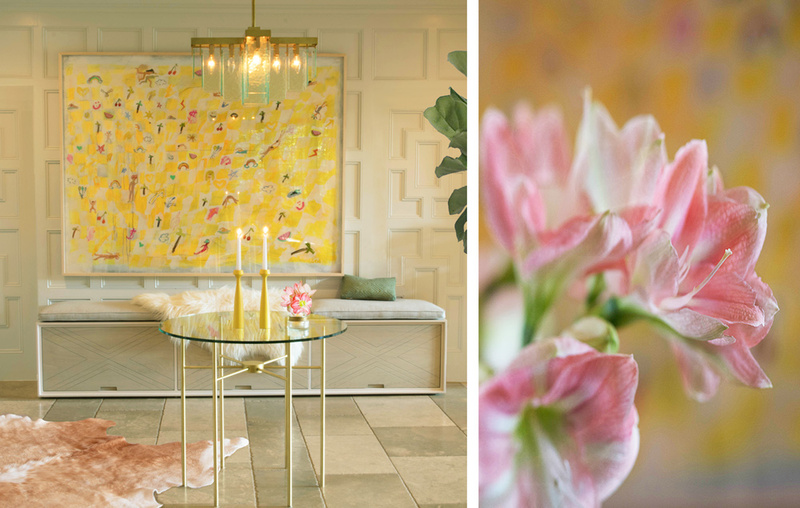 Interior stylist consultations are the perfect solution to an ever evolving space. 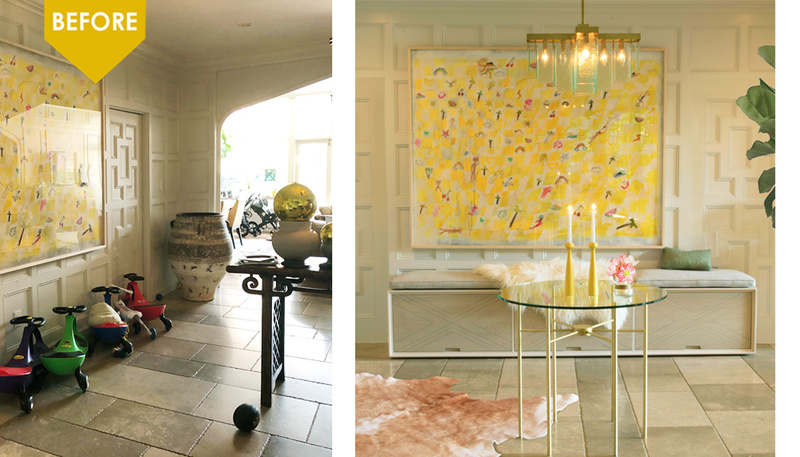 If you love your stuff but don’t feel you have worked your decor to its fullest potential, Kim can breathe new life and energy into even the most challenging of spaces, using all the great things you already own or give suggestions for new decorative treasures to add to your collection. Working in any decor style Kim’s intention is to express your individuality and style your space to have your personal stamp on it. Our clients love how this unique service supports them to make great impact in small and affordable ways, such as creating a show stopping art wall, adding the perfect wallpaper or reinventing an entire space using mostly what they already own in fresh new ways. In your consultation, we will talk meaningfully about your unique needs, personal style and lifestyle goals. Then, you will receive a ton of creative and practical solutions to re-fresh your space, solve your design dilemmas and help you create the “feel-good” ambiance you have always wanted. You may choose to address one specific area of concern or refresh, reorganize, or reinvent your entire space without incurring the effort, stress or expense of a full service design project. Move the furniture around into a more welcoming layout. Decorate with your existing items to create more beautiful table top services. 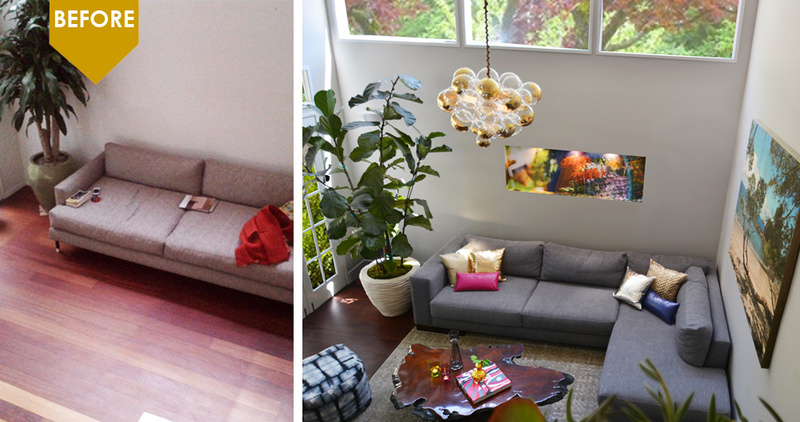 Create a show stopping art wall or re-hang your art for an instant facelift. 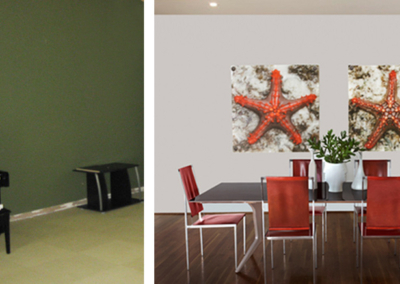 Color and/or decorative painting ideas for your walls. A “big idea” such as opening up a wall, adding a new wallpaper or a dynamic architectural feature. 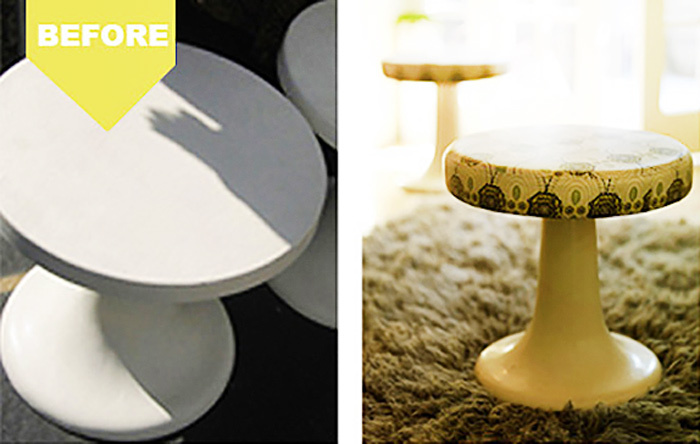 Go over the scale, color and style notes you need for any new furniture updates. Advisement on a new reflected ceiling plan or ambient lighting ideas. Shopping together to find a few new items that will make your existing space look more stylish. 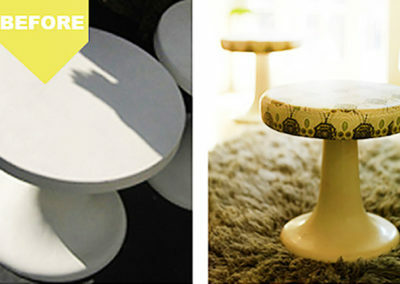 Revitalize a piece of furniture. Update your window treatments, upholstery or wall colors. Design solutions for a specific area of concern. A second eye on your finishing selections for a remodel. 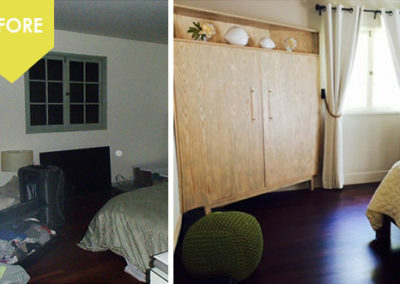 Get tricks to open up your small space. After the initial consultation, depending on your budget, we can handle all the details or give you the solutions and support you need to do the sourcing and “heavy lifting” yourself. As an extra perk, if you wish to have us make the purchases, we offer special trade discounts to you! Contact us to get started! We can schedule a call to go over your needs and answer questions or jump right into an hourly consultation at your space. Either way, it will help us out if you fill out our questionnaire so we get a sense of your style and desires. 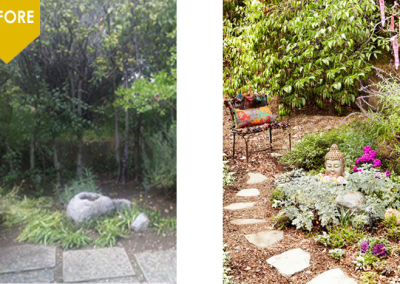 Kim is based in Los Angeles, but sees clients throughout the US and Vancouver BC. Some of our out of town clients choose to bring Kim in for a 1-3 day session where she can really get her hands into your project!. You may also consider using our E-Design service that is available to clients worldwide. The project above showcases a “scooter garage” we built to double as a banquette. 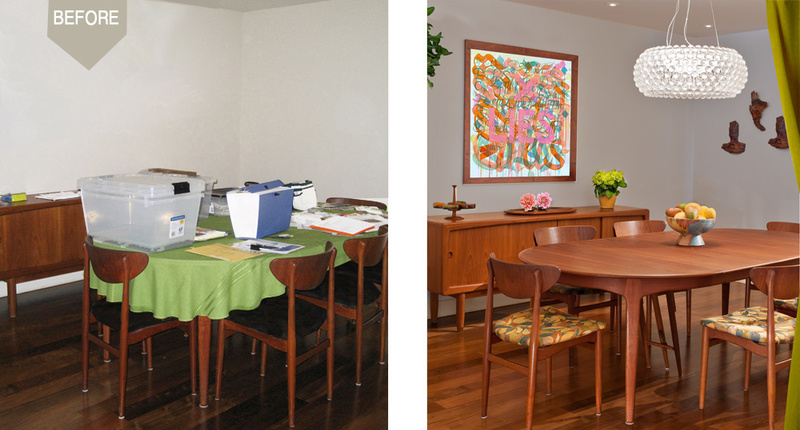 This once cluttered foyer is now a fresh, inviting environment that is easy to keep organized. The doors open from the bottom up with no base to allow the scooters to roll in easily. Kim has a two hour minimum at $185 per hour. For quick fixes or ideas only you may only need a two hour session. 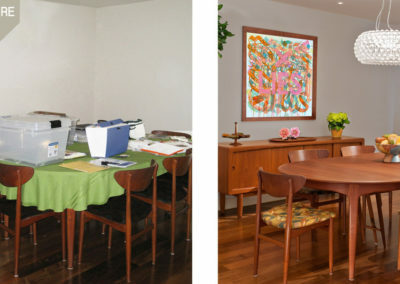 Small to medium projects typically take 4-10 hours depending on the amount of rooms, how extensive the changes are and whether we are handling the details or giving you the plan to run with it on you own. We bring you special discounts off the retail prices of almost any store when you purchase items through us! 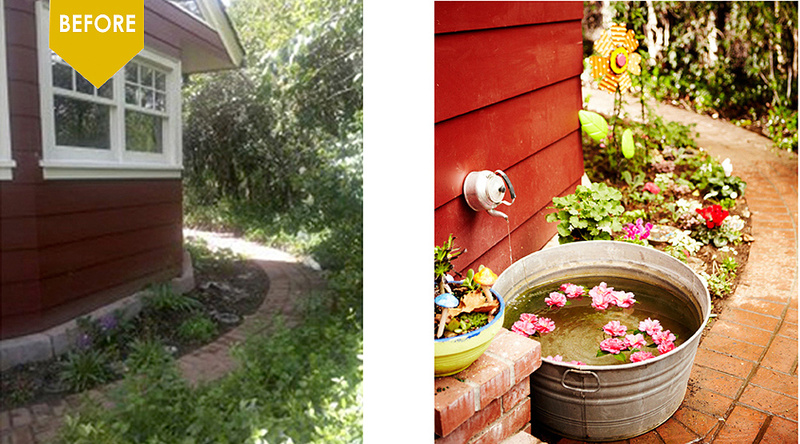 For example, we recently had a project where we saved our client almost $3,000. 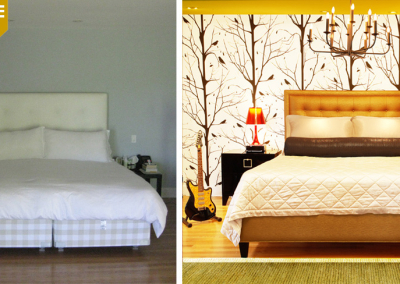 In cases like this our design fees can be almost dissolved into your savings. Join our mailing list for class and lecture updates, read case studies for more information on our signature process or see what our clients have to say about the signature spaces we have created for them. Our decorating ideas began by color-correcting the bright red floors to a more neutral tone. 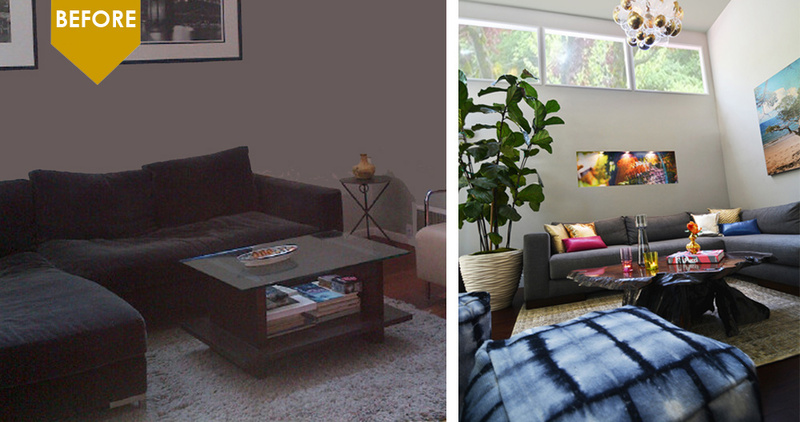 We found goods for this Laurel Canyon home that expressed our clients boho style. 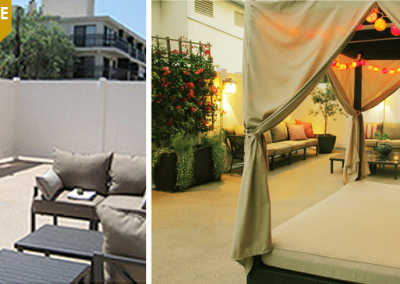 We made a once never used space into a spa patio that they couldn’t wait to be in every day. 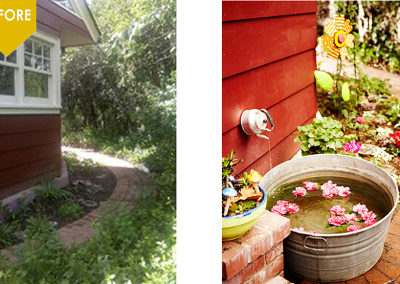 We designed this children’s garden to use the run off from the dishwasher to keep the fountain replenished. 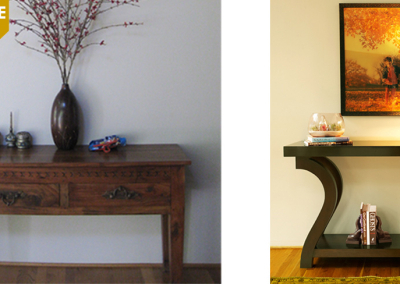 We can take your old furniture and revitalize it into a new favorite. 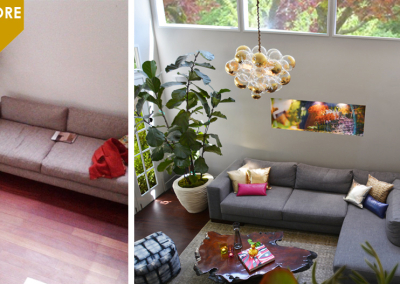 Re-fresh your stairwell with imaginative ideas that showcase your special items. 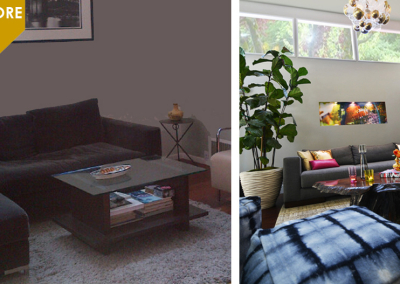 Using mostly the items you already have, we can re-style your space. 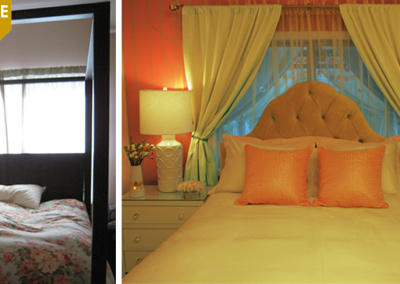 We re-purposed their bedside tables and bed with paint and a new headboard and re-decorated to make this guest room pretty in pink. One consultation may be all you need to get advisement on color, finishes, floor plan and art placement. We even designed this dining table. 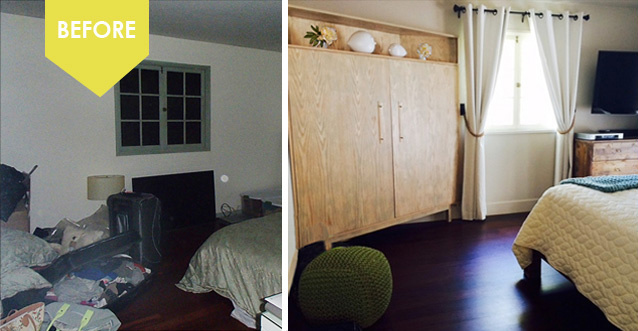 We designed this corner armoire to open up this small room, create better flow and add a lot more storage. We personalized this alter (and new design for the table) to honor a special loved one. 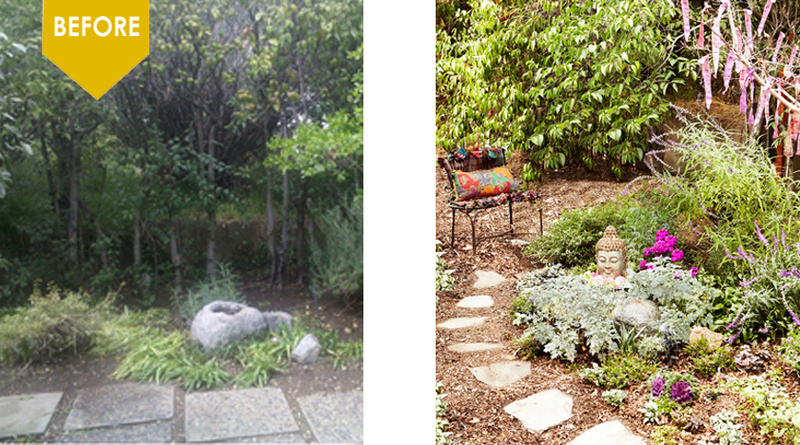 Our meditation garden creating a healing retreat for our client to rejuvenate on a daily basis. We can shop for the basics and provide an excellent team for installations.